What and when are the Brexit indicative votes and what do they mean? What time are the indicative votes? The MPs are debating the various motions today (Monday) and will start voting tonight at 8pm onwards on options, some of which failed to get a majority last week. House of Commons speaker John Bercow has decided which MPs would be able to vote on today, whittling down the options to four. Are the indicative votes binding? 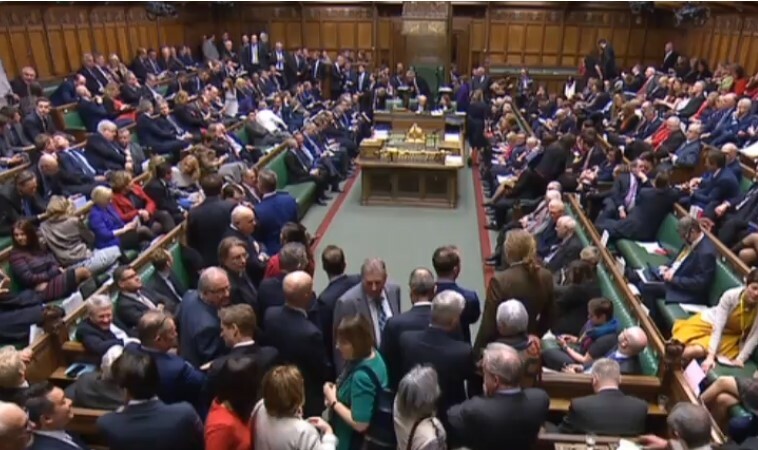 MPs took control of the Brexit process last week amid more resignations for the Prime Minister when the Commons Speaker allowed them control over motions tabled before parliament. 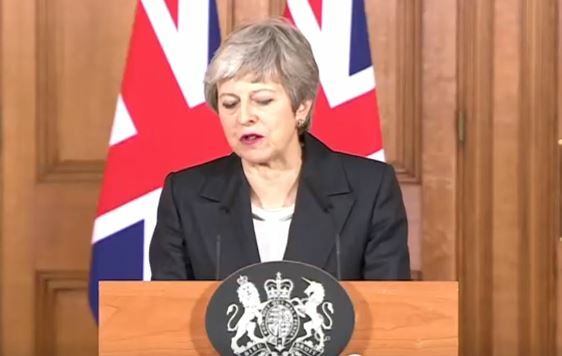 The indicative votes are not binding on the government and Theresa May has spelt that out. But indicative votes are a way of breaking the Brexit deadlock by finding a way forward that the majority of MPs would support. In last week’s indicative vote on March 27, none of the eight votes got a full majority, but neither did the PM’s ‘meaningful vote’ on her withdrawal deal. What are the most popular Brexit options? 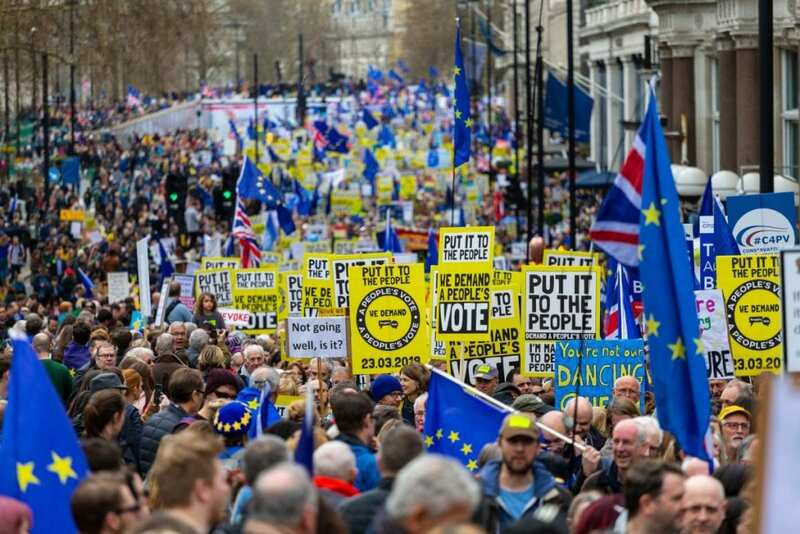 The most popular propositions from last week’s indicative votes were to leave the EU but stay in the Custom Union permanently and to put the final Brexit deal to the people for a final say confirmatory referendum. These options proved likelier to get a majority in the House of Commons than the Brexit deal the PM negotiated with the EU. A majority of MPs from all sides of the Brexit debate are still too worried about the implications of the EU withdrawal deal as it stands. What could this mean for Theresa May? The PM stubbornly insists that she will make MPs vote a fourth time on her Brexit deal, but also says (yet again) that this will not happen unless she is likely to win the vote. If a majority or enough MPs support another option to break through the Brexit deadlock, it could provide a way out for the UK – as well as the final nail in May’s flawed and unpopular Brexit deal. What could the votes mean for Brexit? Any major changes to plan would give the EU a reason to grant a long enough delay to Article 50 to be enacted properly. The EU insist that would mean the UK taking part in the European Parliament elections in May, but that could be negotiable too. 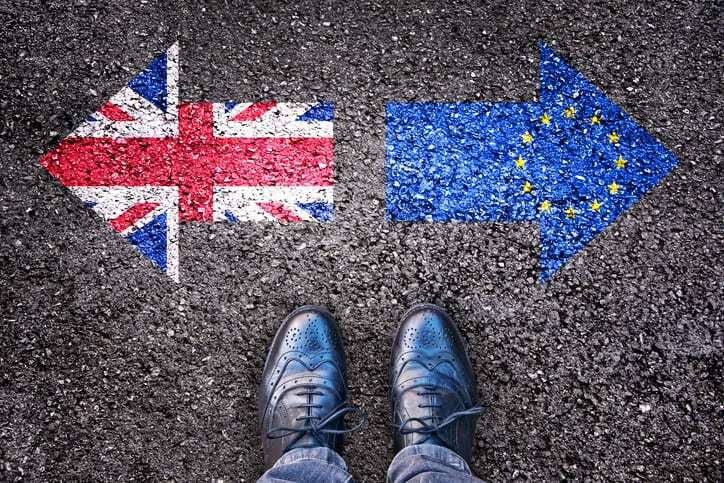 The options MPs have suggested have a varying likelihood of being accepted by the EU which keeps insisting the EU withdrawal agreement is not renegotiable. But they may be amenable to some of the more sensible suggestions. What are the motions in tonight’s indicative votes? This proposes the UK government negotiates as a minimum “a permanent and comprehensive UK-wide customs union with the EU” as part of any Brexit deal. Last week this option proved much more popular than the government’s withdrawal deal with the EU, just six votes short of a majority. This arrangement would avoid the headache of tearing up the Northern Ireland peace agreement by keeping the UK within the close trading arrangements of the Custom Union. It would provide certainty for UK and EU businesses, but is unpopular with hard Brexiteers as they still insist that Britain would be free to find better trading deals outside the customs union. However the trade deals secured by Liam Fox over the past two years would suggest otherwise. MPs voted against this option by 271 to 265 last week. Proposed by Conservative MPs Nick Boles, Robert Halfon and Dame Caroline Spelman, as well as Labour MPs Stephen Kinnock and Lucy Powell and SNP MP Stewart Hosie. This proposes the UK joins the European Free Trade Association (EFTA) and European Economic Area (EEA), with countries such as Norway. This would mean the UK enjoys the trading privileges of being part of the EU single market, with which would come freedom of movement for people – as well as goods and services. Until a trade deal with the EU could be negotiated that guaranteed no hard border across Ireland, the UK would still be part of a “comprehensive customs arrangement” with the EU, with a say over future EU deals. On March 27, 188 MPs voted for this, 283 voted against. This proposes that any Brexit deal passed by parliament should be put before the public, so the people can have the final say on it. This proved the most popular option last week among MPs. 268 MPs voted for, 295 against. This new option proposes the government asks for an extension to the Brexit process. If this is not possible then parliament chooses between the options of no deal or revoking article 50. After this, there would be a national inquiry to determine what kind of relationship with the EU the majority of the UK public want.